It all started out for a love of music and helping out a fellow musician. Midnight Rooster happen by accident one night in a great bar just outside of Pittsburgh in Rural Ridge. Ellwood’s Pub has since been one of Roosters favorite places to play on a regular basis. 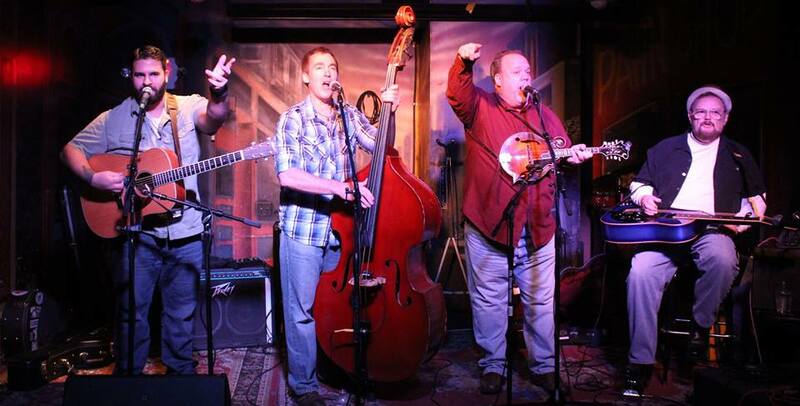 Playing throughout Western Pennsylvania Midnight Rooster has become a fan favorite for festivals, private or corporate events or at your favorite watering hole. Feel free to contact us for your next event as you won’t be disappointed for a entertaining and upbeat performance! Copyright © 2019 Midnight Rooster Band.